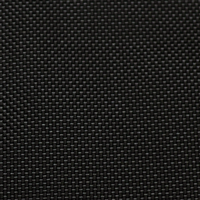 840D Jr. Black Ballistic Fabric | Eastex Products, Inc.
840d Jr. Ballistic Fabric is a ballistic coated industrial nylon fabric that is used in a variety of applications ranging from medical equipment to sporting goods. Get a free no obligation quote.